The following pictures show an example of what I eat on a typical day in the summer and winter. Both days would include a workout session and in the winter there is also 4 to 5 hours on snow. 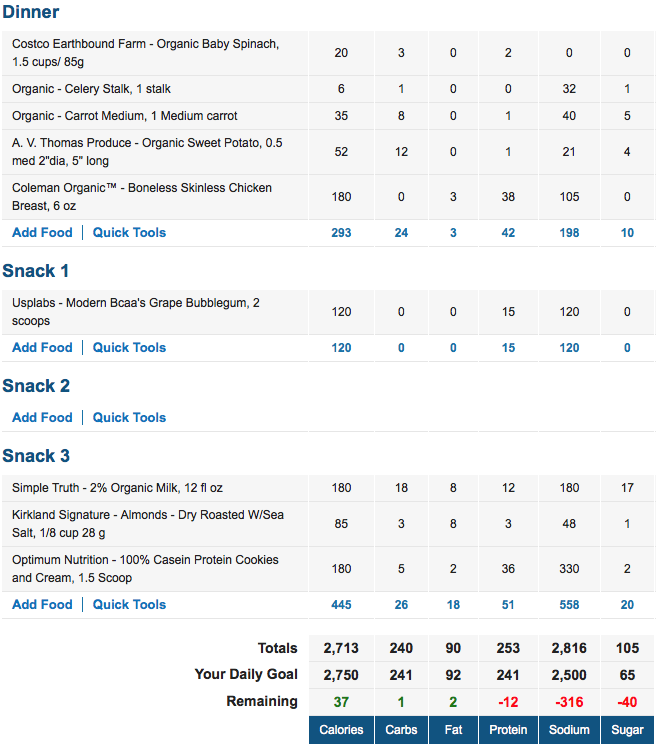 The meal tracking app I use is MyFitnessPal which is free and super-simple to use. Do I hit these numbers exactly every day? No. Though over time (like a week or month) I am consistently at or near the macro %’s. I’m not overly focused on the total Kcal’s except that I don’t want to fall short too often (not eating enough is not so good). Quick side note, I do not get wildly concerned about ending up under the Kcal total on days where I do not have weight lifting gym work scheduled. If I’m not hungry on a rest or cardio day, I won’t eat as much. And on the opposite side of things, I don't worry if I go over the Kcal total on weight training days. If I'm hungry, I'll eat more. 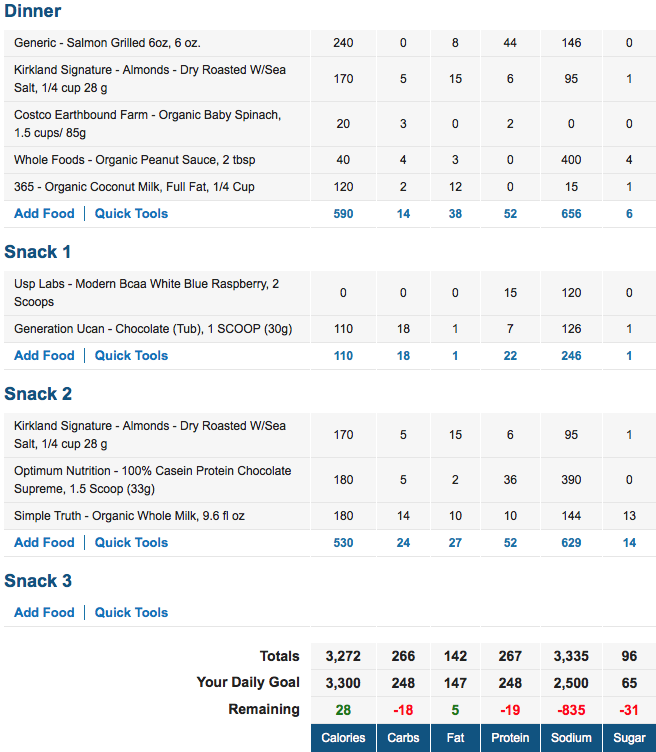 In both scenarios though, I am close to my macro % goals. Before you send your freak-out comments about the seemingly high fat intake (and meat consumption), know that as of my last physical, I am solid with all my blood work, including cholesterol, blood pressure, etc. 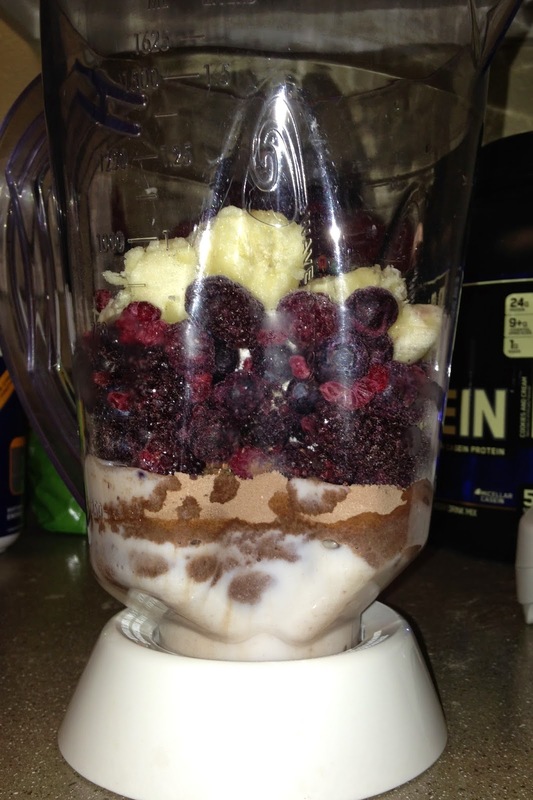 (there are outer and inner benefits to my nutritional and training activities). At 42 years old, I am currently 184# (lean) and training 6 out of 7, or 8 out of 9 days in the summer with strength and conditioning continually improving. Right before Nationals last year I weighed in around 186# (lean) and was in the gym 5 out of 7 days and on snow 3 days a week. Strength levels were consistent and conditioning improved throughout the winter. I have different training plans and phases during the year and variables change to accommodate more or less on-snow time, etc. To keep things on topic I’m going to get back to nutrition. So what are some of the principles I follow? You can see the 1 to 1 ratio of PRO and CHO by just looking at my goal numbers for each season. If I error here it’s in favor of slightly more protein. I get most of my CHO from fruit and vegetable sources. In terms of getting enough protein it helps that I eat meat at both lunch and dinner. 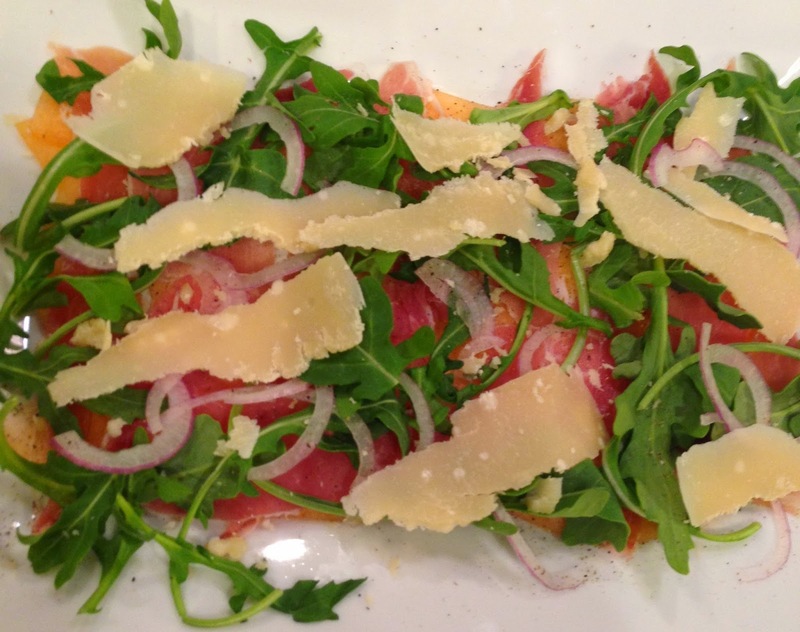 Using the 1 to 1 ratio idea makes things easy when eating out or going to a social event with food. I know what foods have protein and which are mainly carbs and it’s simple to keep them even. I usually work out in the mornings and in the winter my biggest physical activity comes in the morning (snowboarding) though I double up with a gym session at night. To accommodate for the extra energy required you’ll notice that my winter dinner is about double the Kcal total compared with my summer evening meal. 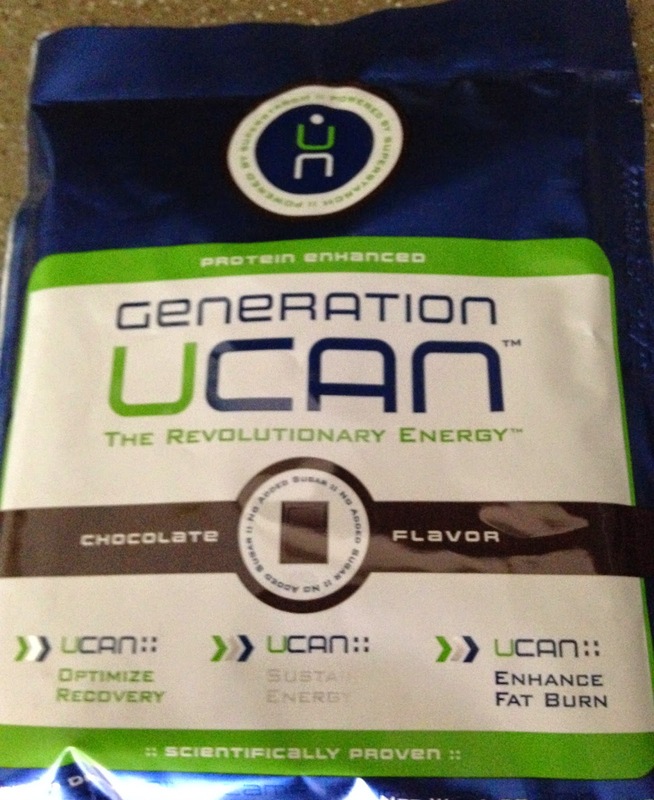 I also have a pre-workout snack with Generation UCAN. 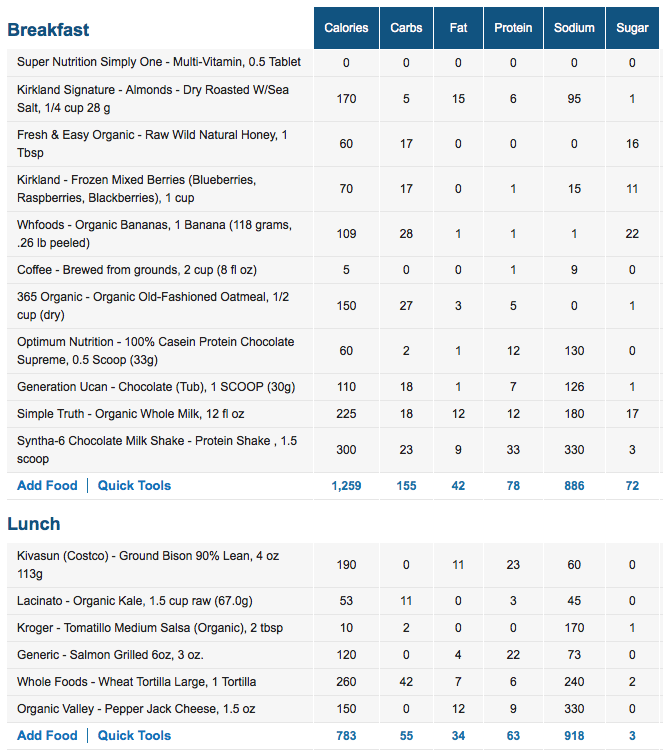 Even with this adjustment, the overall Kcal’s for each meal gets smaller as the day goes on. When it comes to treats I think of the snacks you give a dog (or cat if you’re into that sort of thing) when they perform a trick or behave exceptionally well. And I kind of apply that same principle with my “treats” (think pizza, ice cream, etc.). Have I done something so exceptional today that I deserve a treat? If so, then by all means have one….or don’t, depending on how you feel. If I haven’t done anything special, then I don’t have one. 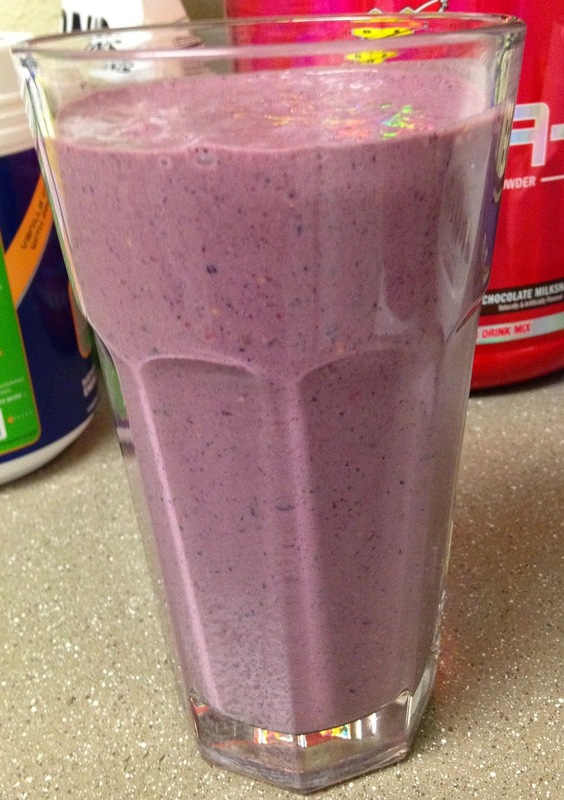 If I were to eat a “treat” every day then it is no longer a treat, it is a staple of my nutritional program. I guess this is where others believe I have this strong discipline. 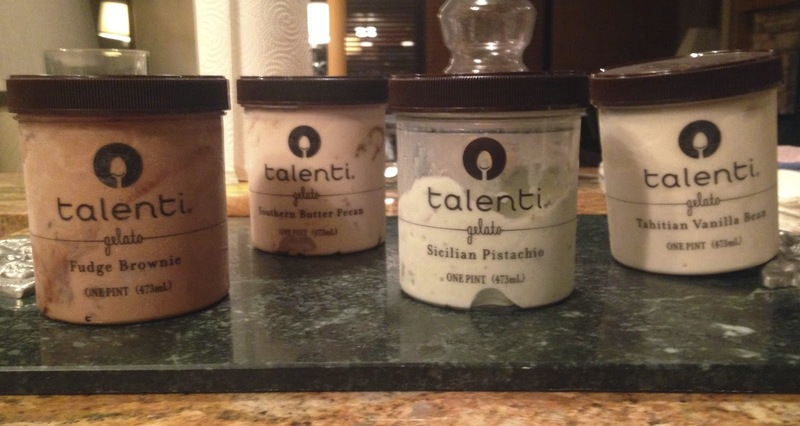 The week after I won Gold at Nationals this year, I had Talenti Gelato every night with dinner. But once the last tub was done, so was my Gelato eating. I went back to my normal routine. Along those lines, I don’t want to waste my treat on crappy foods. So a floppy piece of greasy street pizza is not what I want. Several pieces of Village Pizza, or homemade strawberry–rhubarb crumble with vanilla ice cream on the other hand are well worth it. 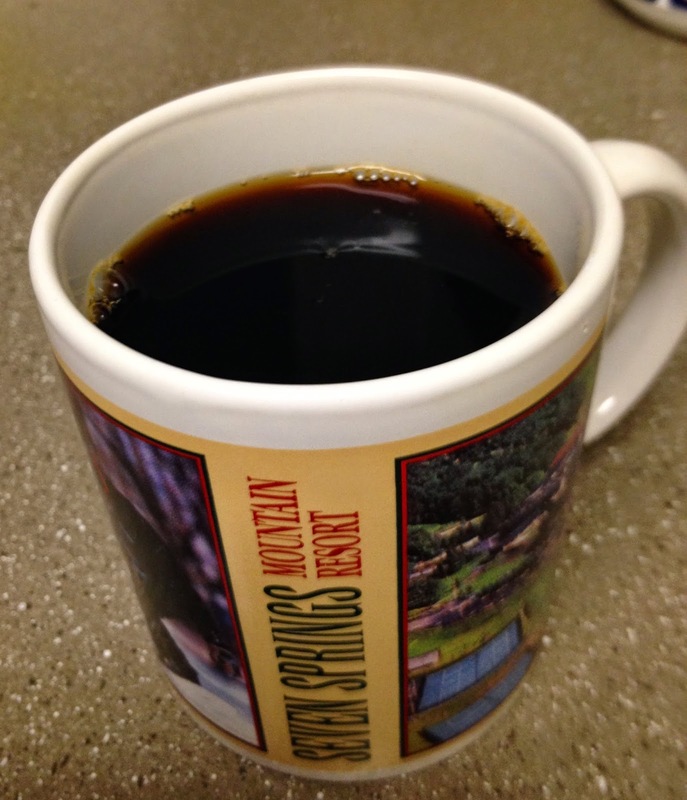 Eating (along with training and recovery) are priorities in my daily routine. Some people have a special TV program they watch religiously; others play some game on the Internet. They’ve made these actions/behaviors priorities in their lives. To me, there are more important things that need to be on top of the totem pole. Family, work, clients, reading/writing articles, training, etc. are on the list. TV time and snacking are not on my list and therefore get no attention in my daily routine. I do change up meals from time to time. 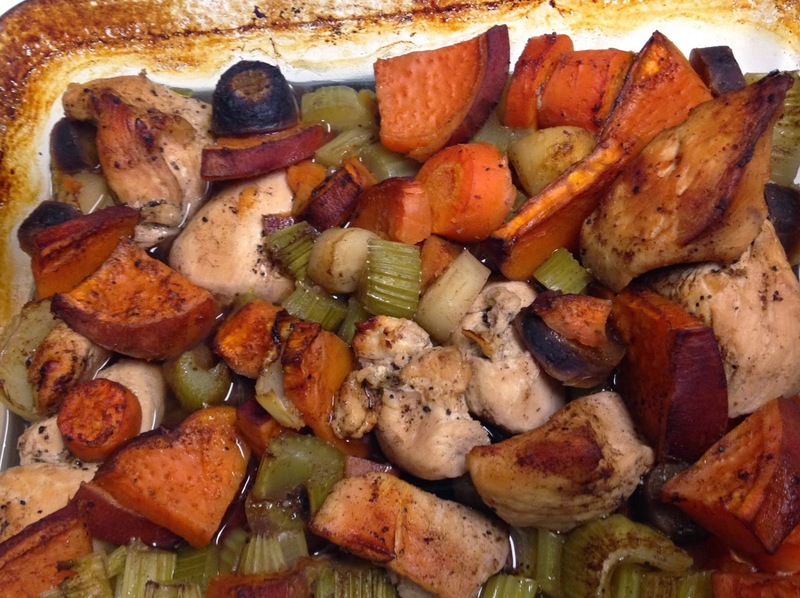 With my summer example, I was really in the mood for roasted chicken with root vegetables, so I ate that for a while. 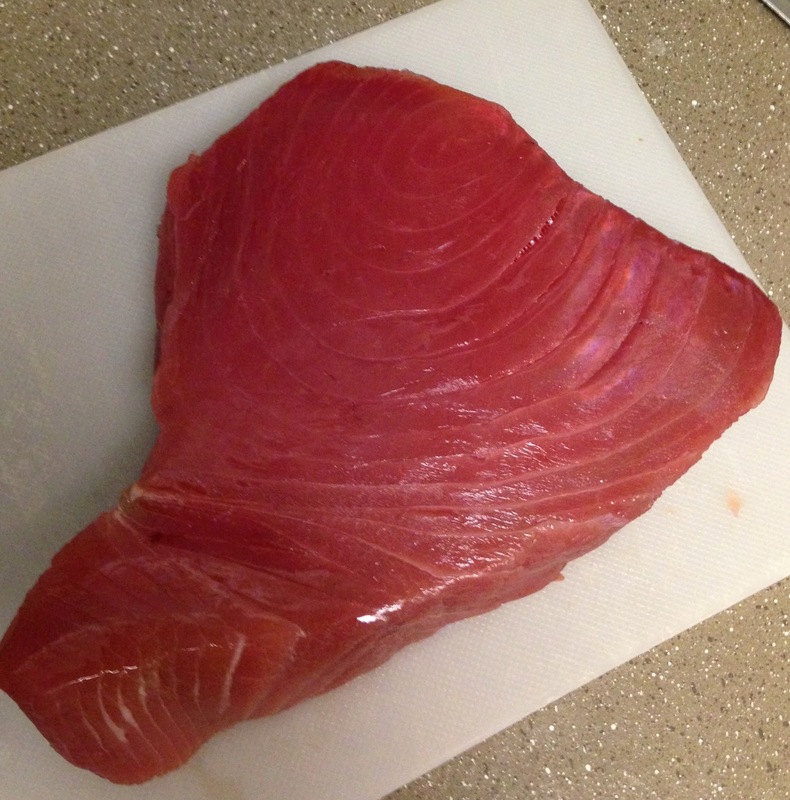 Sometimes I’ll eat a Thai tuna dish for dinner, mix tuna with my bison for lunch, and so on. 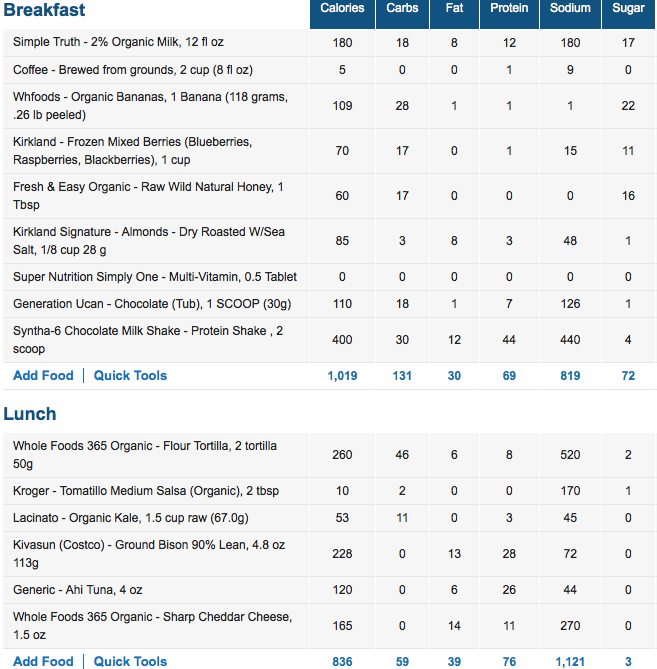 The nutritional make-up of the meals are pretty similar so the alternate meals easily line-up with my goals. There is room for variety and flavor with all my meals, which goes against the belief that I eat kale sandwiches all day long. Most of my nutrition is based on real, whole foods, but I do use a few supplements. 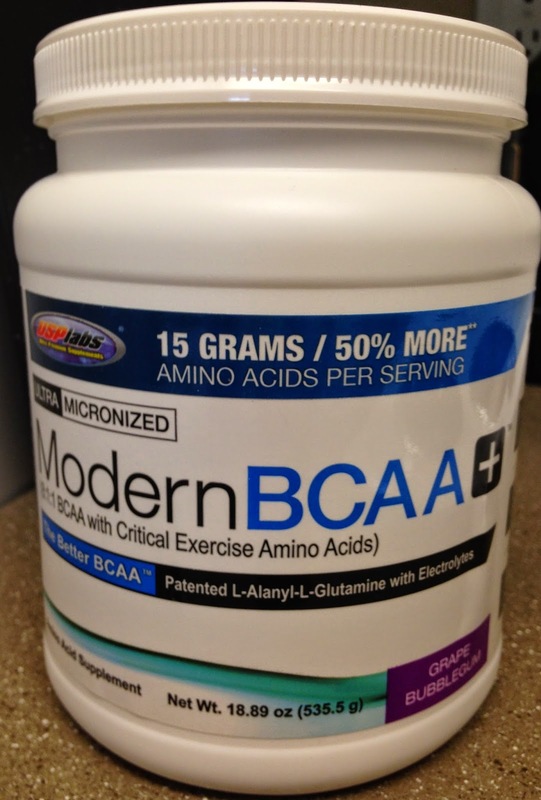 Generation UCAN is a staple pre-workout and I drink USP Labs Modern BCAA during my weight training sessions in the gym. I take a multi-vitamin, ZMA supplement and Cissus, for ligament/tendon health (sometimes will also add Aloe Gel to my morning shake for similar reasons). Lastly I use 2 different protein powders: BSN Syntha-6 in the morning and Optimum Nutrition Casein right before bed. And that’s it. Are these difficult principles to adopt? No. 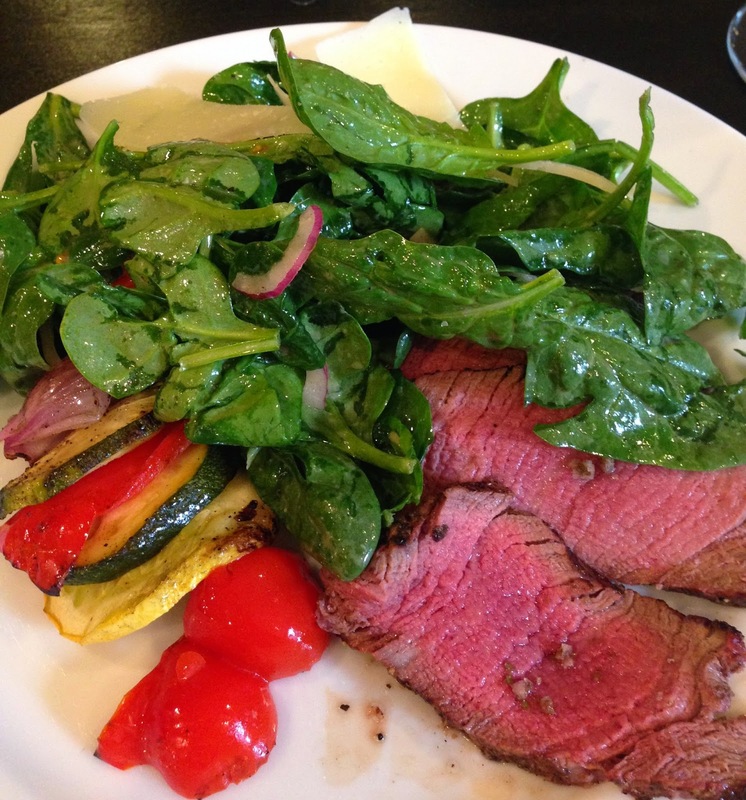 Will you be able to experience variety and enjoy the meals you eat by using similar guidelines? Yes. When combined with effective training and adequate recovery, eating well can help you experience an amazing level of health and fitness. If you have specific questions and would like to schedule a nutritional consultation email me directly. *Note* - The topics covered in this and previous posts should not be taken as your recommended nutrition program and are not intended as such. Consult with a professional to get an accurate nutritional plan that accounts for your specific needs and goals.